Been catching up on new and not-so-new albums so I'll be bringing back RiBs for a couple weeks, let's see how it goes. 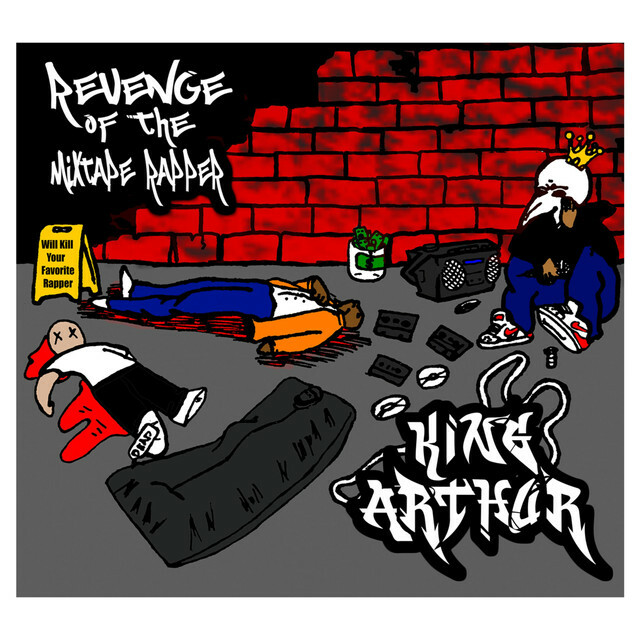 King Arthur of Thee Brown Plague’s Revenge of the Mixtape Rapper is a super fun romp through classic and modern hip-hop beats from a confident MC who speaks in crisp rhymes and fresh flows. I prefer the positive songs to the ones about sexcapades but I am becoming an old dude and ultimately think that it’s all executed very well. There’s a lot of both on this tape; I particularly enjoy how some of the beats are exact replicas while some are slightly rearranged versions of the beats the tape borrows from. 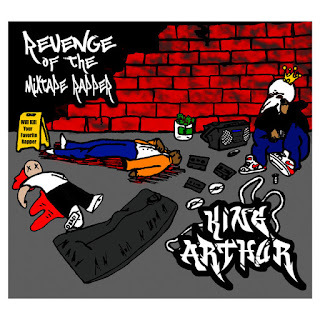 Arthur’s flexibility of cadence on both old school boom-bap and nu-rap tracks is seamless. Something else I like about this tape is how Arthur’s performances makes all the production sound of one era even though these beats traverse decades. Don’t sleep on King Arthur and his squad Thee Brown Plague, a live act that has energy and cooperation unlike any other. 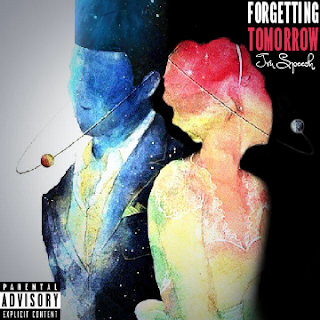 Tru Speech’s Forgetting Tomorrow is a nocturnal dreamy adventure soundtrack about desires, whimsy and clashing against what other people in one’s life want from you. While many albums I’ve listened to lately have smartly and gamely tackled depression holding people back from their lives, Speech’s record is about, it seems to me, how his protagonist persona’s lackadaisical way of life throws off people in it, particularly the women pursuing him. Just when you think the pressure of I.E. life (that pressure being to set yourself up economically, be a good friend to your squad, to not be so flaky with the girls you date and more) is going to get him to focus outside of himself he gets lost in another wordy daydream of tangents and fantasy. It could almost be a metaphor for the kind of diabetic that lapses into hallucinogenic realms when blood-sugar is low. Speech’s similes are delightful and amusing in their cleverness and I.E. specificity (“blow up on YouTube like super hot fire…”) but what I find even more entertaining is his tendency to play with every formulation of a word and similar sounding syllables as he tumbles through a rhyme-scheme. It’s nonchalance and baritone delivery remind me of the Herbalistic’s Greaseball but the values expressed and the instrumentals used (made by all-stars like Nabeyin, Curtiss King, OhGoshLeotus and more ) are certainly consistent with those usually expressed by members of the Over Everything crew, whose members C.J. Westley and Cam Archer, show up at various points for perfectly executed appearances. 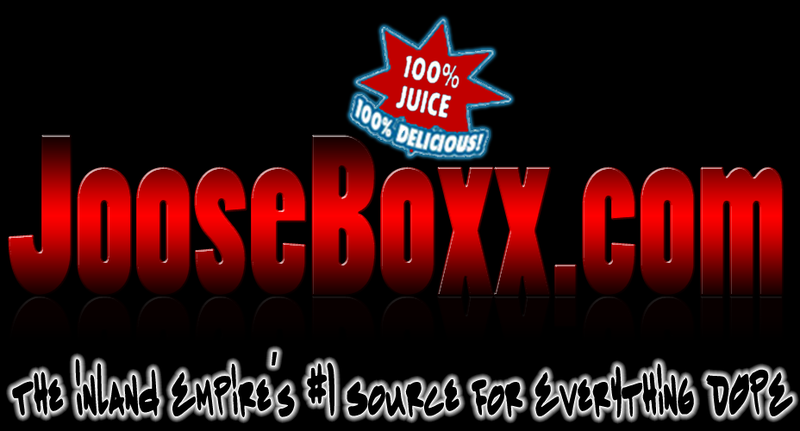 I’m aware that JooseBoxx has pretty thoroughly covered this album before but like everything on Wiggy Wednesdays, this weekly column just kind of reflects my recent ear-diet. It’s impressive that each Over Everything project feels of one brand while exhibiting different flavors. Enjoy this throwback!